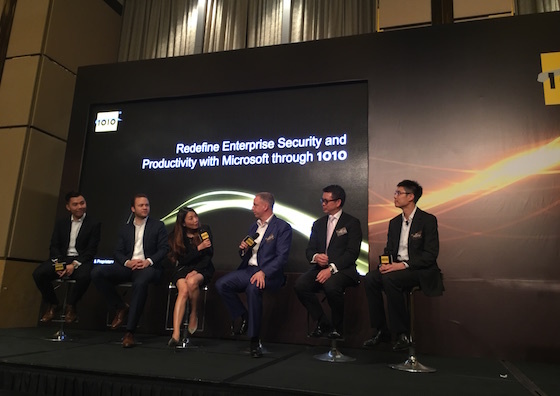 1010 flagship event CIO Conference ended successfully in the Harbour View Ballroom at Four Seasons Hotel Hong Kong. Mr. Percy Kwok (Co-founder of Team More), Mr. Constantin Stahlknecht and Gilman Yu (Microsoft Hong Kong) are the guest speakers. Mr. Percy shares thier experience and solutions on "How to improve collaboration at Work". 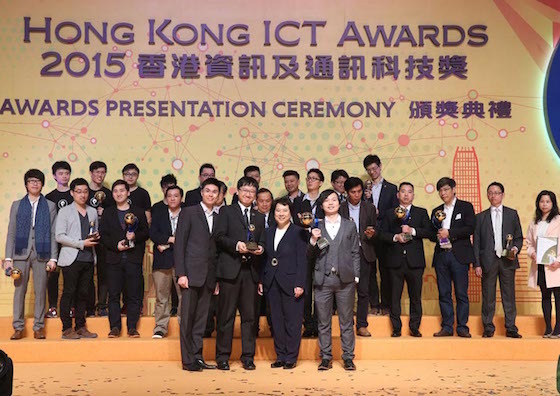 Team More is honoured with the Outstanding ICT Company Award, an award organised by the Asian-Oceanian Computing Industry Organisation (ASOCIO). The Award Presentation and Gala Dinner was held in the Sunway Resort, Kuala Lumpur. 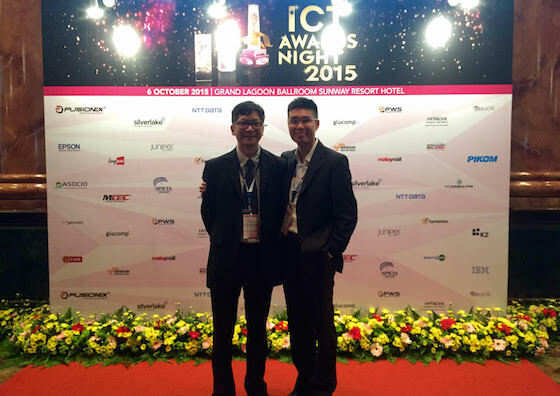 Mr. Percy Kwok and Mr. Max Liu, Co-Founder of Team More were invited to the event. 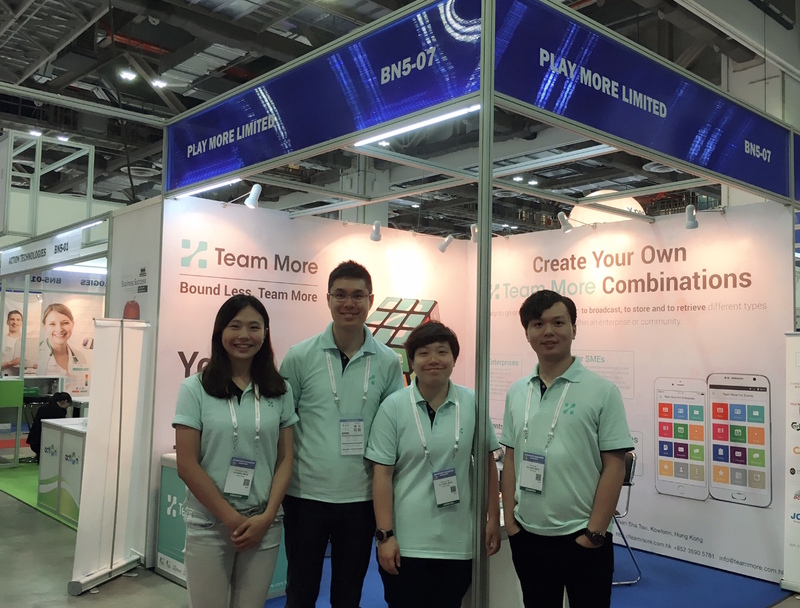 Mr. Andy Chan (Co-Founder of Team More) was interviewed by the Hong Kong Economic Journal to share views and experience of BYOD solutions. 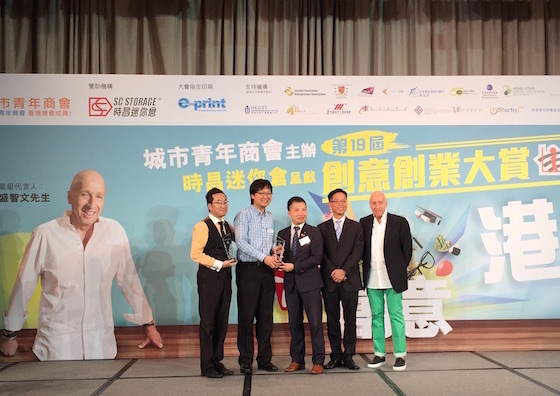 Our co-founder Mr. Alex Lau is acknowledged with the 19th Innovative Entrepreneur Award, organized by Junior Chamber International (JCI), aiming at recognizing the achievements and contributions of Hong Kong's entrepreneurs. 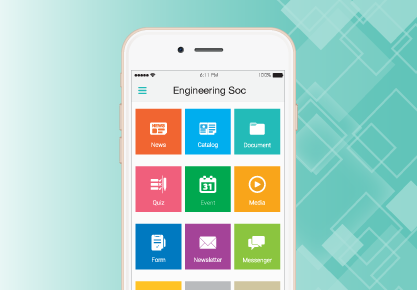 The Engineering Society of the University of Hong Kong is hosting the Exhibition X Workshop 2015. 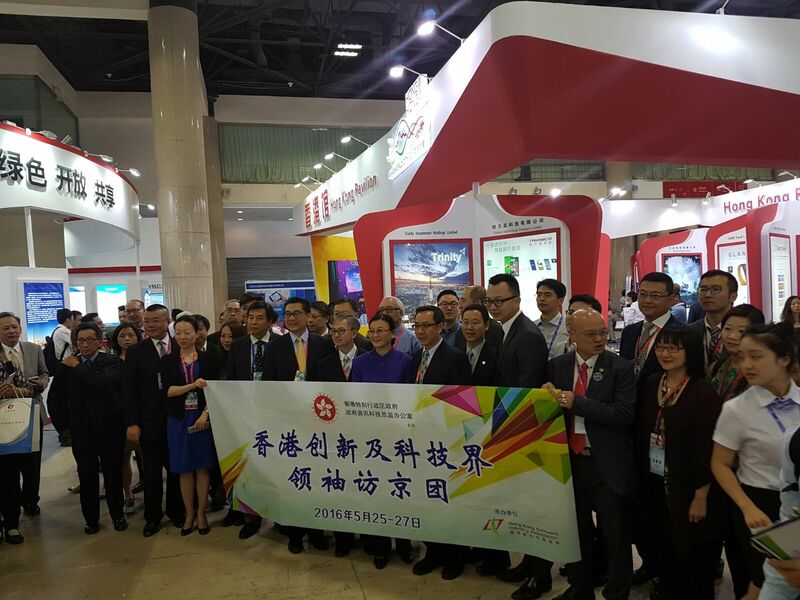 The exhibition is about innovative products and latest technology from Hong Kong local companies. 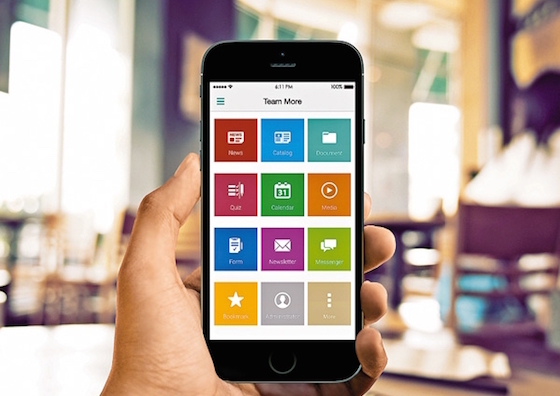 Team More is honored to be invited to be one of the exhibitors. The Event is from 7 to 9 Oct, 2015, 12:30 p.m. to 6:30 p.m at Haking Wong 4/F Podium, University of Hong Kong.